Can you imagine a cardiovascular sparkling water product? 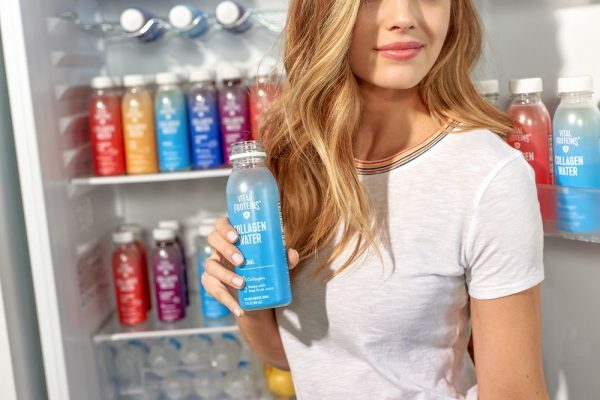 The first cardiovascular beverage brand is announcing its official launch in North America. 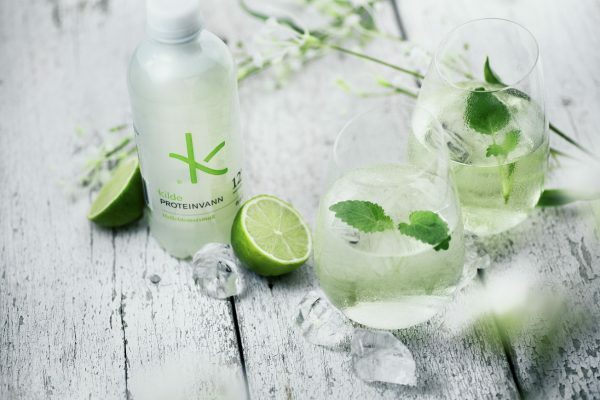 Caffeine, sugar, gluten and synthetic preservative free drink promises healthy approach into the industry. Today, I have the pleasure of talking to Clint Richter, the Vice President of Infuse Your Life Health Products, the Corporate Banner of the Soul Brand. 1. How did you come up with the idea of cardiovascular beverage? Well, it really stemmed from a strong need in the beverage industry for something with true health benefits. There has been pressure put on brands such as Coca-Cola, Red Bull, Pepsi and others to understand the negative effects their products have on consumers. Facts are facts, and there has been widespread implementation on these brands starting with sugar taxes both on the municipal and national level in various cities and countries such as Canada, the United States and Australia. There have been countless documented stories and studies that have been conducted that clearly indicate beverages that contain sugar, aspartame, and synthetic ingredients including preservatives are extremely harmful which in turn contribute to diabetes, obesity, and cardiovascular health issues. We are focused on proving consumers direct benefits to diabetes and cardiovascular disease; 2 major ailments that we feel consumers need more options with. 2. “Heart disease kills more people in North American than any other ailment…” What are the main causes of heart disease? Atherosclerosis is the most common cause of heart disease. It is contributed by plaque build up in artery walls which prevents blood flow from your arteries to your organs. Sugar sweetened beverages also cause increased blood pressure. High sugar content causes the liver to dump harmful fats into your blood stream. Soul helps to reduce blood pressure, while promoting healthy cholesterol levels while increasing blood flow and aiding in the recovery of damaged blood cells by fighting free radicals. 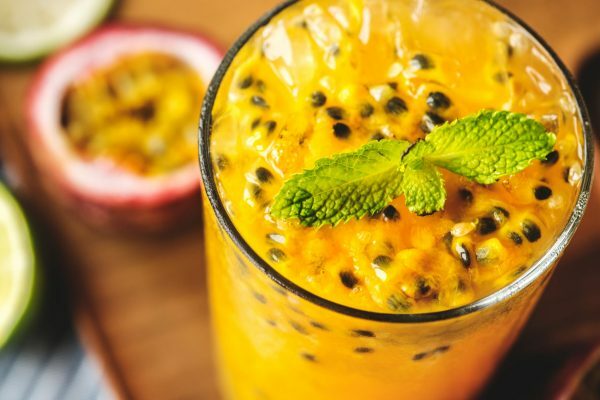 We believe we have designed a beverage that will directly aid in the reduction of both cardiovascular disease while helping consumers with diabetes control blood sugar levels. 3. 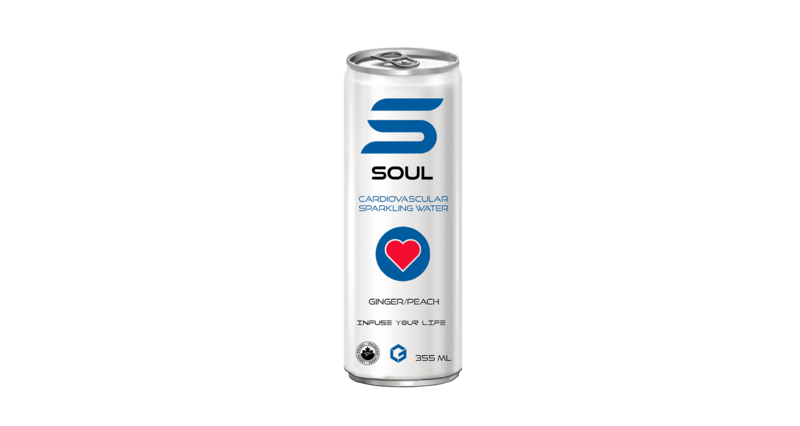 Soul is an organic beverage without caffeine, sugar, gluten and synthetic preservatives. Why do you think consumers are looking for natural products? We believe consumers are becoming increasingly conscious and aware of the ingredients in many mainstream products. We believe consumers are willing to pay a higher price for a product that gives them true health benefits. People living healthier lifestyles are also becoming more educated and aware of what is inside food beverage products and we have noticed an increased consumer demand of products that don’t contain harmful ingredients. There is has been widespread attention put on the focus that consumers should become more aware and educated on reading product labels but I think there is a long way to go to create more awareness for harmful products. 4. Boosts cardiovascular and cell health, cold and flu remedy – these are just a few benefits you listed about Soul. Are these benefits scientifically approved? The foundation of Soul is a high MG level combination of a truly unique plant-based formula which was created by industry leaders in the health product manufacturing sector. We have obtained a full license for this formula by Health Canada and the FDA and are able to back up our claims with full documented analysis of the benefits of the ingredients that Soul has incorporated. Although we have not conducted a clinical trial, the 3 main active ingredients of Soul have been well documented in the health industry for over 4000 years. 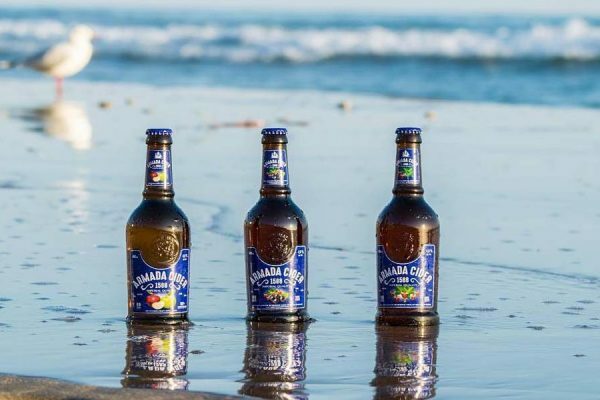 We believe we have created the new standard in what a beverage should be. 5. Whenever I go to The United States, it seems like there are a lot of products made with artificial ingredients and huge portions of sugar. What is your opinion about soft beverage market in The U.S? Is there a huge variety of beverages for consumers who seek for a healthy lifestyle? 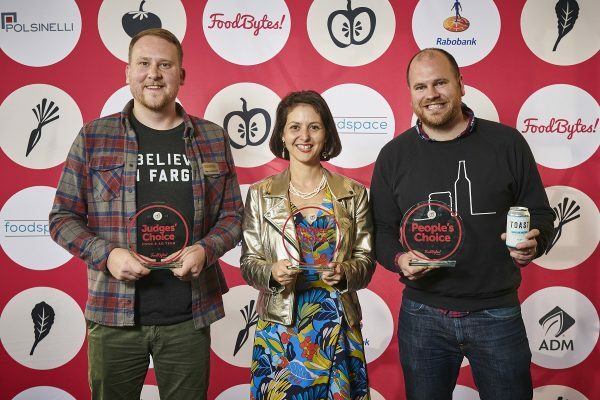 Our team are not just sales people that believe in our product. We are advocates for the consumers that are demanding healthier options. 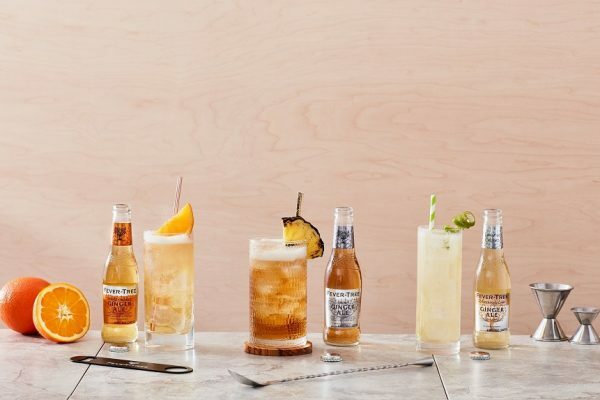 There are a lot of people that have been mislead through clever marketing from brands such as Coca-Cola, Pepsi, and Red Bull who obviously dominate the beverage space but we are now seeing a clear shift within the industry. We still believe sugar is a main stream problem within the beverage industry but we are hopeful that the big brands will follow our lead and act in full transparency of their formulas instead of leading with clever marketing tools that do mislead consumers. Big beverage brands must take accountability for the impact their products have on the health of their customers which in turn puts stress on health care systems to to increased diabetes and risk of stroke and heart attacks. 6. What is the hardest part of introducing new product to the beverage market? 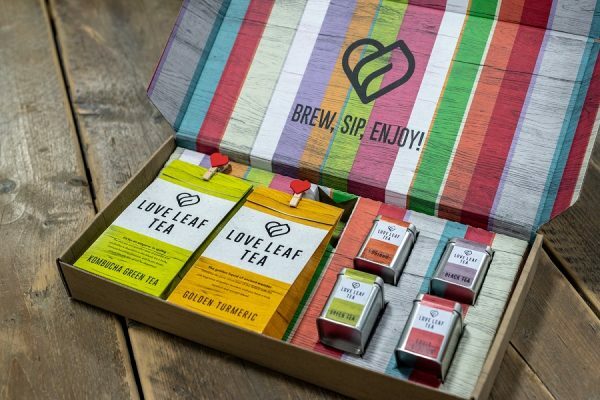 The hardest part of introducing a new product to the beverage market is brand awareness, but we only see this as such an amazing opportunity for a start-up such as Soul to start leaving a footprint in a very exciting industry. Our only goal is to increase the quality of lives of consumers through innovative beverage solutions. We believe we have put our best food forward with Soul, and we are extremely excited to build our brand by acting in full transparency and we are truly honored to start offering Soul later this year. 7.When and how consumers will be able to buy Soul? Soul will be available in Summer 2018. We are currently taking pre-orders and are soon moving into our first production run with limited quantities available both in 2018 and 2019. For more information visit Soul website.